A Quaint and Quiet Catskill Community: Delhi NY! 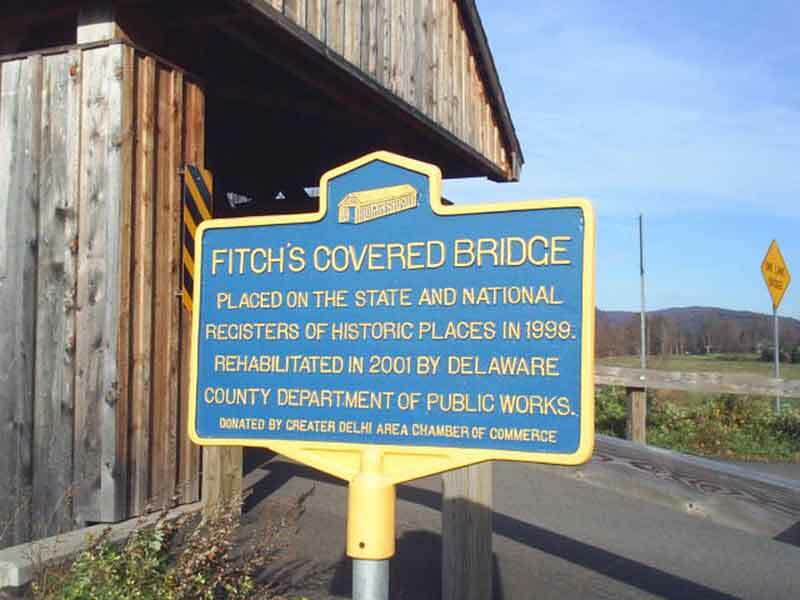 Not far from the hustle and bustle is Delhi NY, a tranquil rural area with more than its share of covered bridges, general stores, and quiet fishing holes. Biking trails and quiet country roads offer an opportunity to explore the countryside up close. Canoeing and kayaking are excellent, and nearby mountains offer hiking trails, downhill skiing, snowmobiling, and snowshoeing. Delhi is a picturesque college town, the home of the State University of New York Delhi. Its rolling hills and small-town atmosphere are reminiscent of an earlier time, with historic architecture, cozy restaurants for dining, and a quaint selection of resorts, bed and breakfasts, motels and campgrounds. Delhi NY is a short drive from the Albany Capital District region, the Binghamton area, and is just three hours from New York City.